The Diamar Hotel in Arrecife, capital of Lanzarote, is a beach hotel, located next to the well-known El Reducto beach. 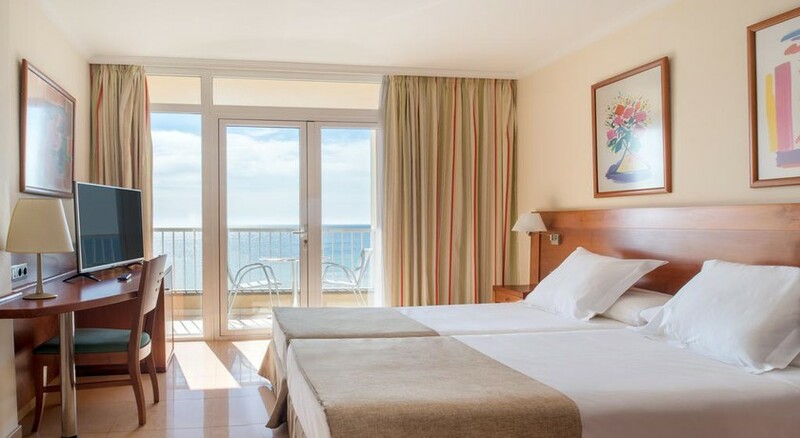 Due to its location and good facilities, the Diamar Hotel is perfect for a quiet holiday enjoying the good climate and beauty of this Canary Island, declared a Biosphere Reserve for its rich natural and traditional heritage. Close to the hotel are the streets and tourist spots of the marine town of Arrecife: its church of San Ginés, its castles of San Gabriel and San José, which today houses the International Museum of Art Contemporary, the Charco de San Ginés marine environment or the Real Club Nautico de Arrecife. 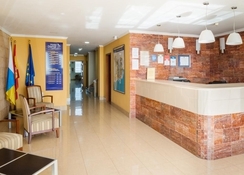 Hotel Diamar is close to the El Reducto beach, in Arrecife, the capital of Lanzarote. It is located in an area that is famous for its entertainment venues and is close to several historical and touristic attractions of the town. A 5-minute walk from Hotel Diamar lands you at Real Club Nautico de Arrecife, 10 minutes to San Ginés church, 15 minutes to Castle of San Gabriel, and a 15-minute drive to the San José International Museum of Contemporary Art. The Lanzarote Airport is at a distance of 6km from the hotel. 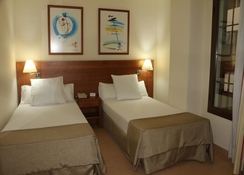 The Diamar Hotel has 90 double rooms with classic decoration. 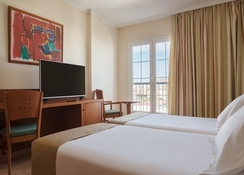 They are comfortable, bright and well-equipped rooms with air conditioning, telephone, satellite television, ADSL internet connection and minibar. Rooms at the hotel combine a modern and functional style with all modern amenities which include Wi-Fi, air conditioning and large bathrooms. Sea view rooms offer a private terrace as well. The hotel also offers room service according to schedule. Diamar Hotel has a restaurant which serves international cuisine with a varied menu of dishes of all kinds, regional and international. 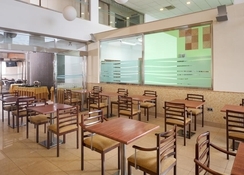 The hotel serves a wide selection of items for the buffet breakfast. Guests looking forward to escape into a profound ambience can try the café, with its carefully selected menu of snacks and beverages. The hotel also hosts a bar on its premises, specializing in concocting famous cocktails. The closest to the hotel, are the streets and tourist spots of the marine town of Arrecife: its church of San Ginés, its castles of San Gabriel and San José, which today houses the International Museum of Art Contemporary, the Charco de San Ginés marine environment or the Real Club Nautico de Arrecife. It's very amazing hotel, with a very friendly staff, great break fast menu. Quick and easy to reach places nearby like cafe, Resturant, beach, shops, pharmacy. The bus station is 3min walk. It's even cheaper to take a bus to the airport rather than taking a taxi, and a beach is one minute walking distance from the hotel. The only bad thing is the smell of food that you can smell in the whole hotel specially at dinner time there was bad smell of fish and some cooked food. We used to stay outside late to avoid the weird smell at dinner time. And one more thing was that they charge abit for the safety locker in your room. But in general we really enjoyed our stay at the hotel definitely will recommend to anyone. The holiday was good the staff were nice the food was very disappointed it kind of spoilt my time there. I have used Teletext holidays a lot in the passed and you were great and will use again it's just the food that let them down .